Tillamook County has been coined the ‘Land of Cheese, Trees and Ocean Breeze,’ where recreation is found at every turn of the trail — in a kayak on an estuary, across a clam bed with a shovel or aboard a boat with a fishing rod, waiting for the chance to catch gleaming salmon. One thing is certain, there’s no shortage of fun in the sun across Tillamook County. 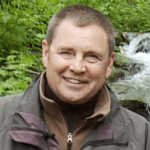 But local Brian Cameron, owner and lead guide for Tillamook Eco Adventures, wants his guests to experience even more. Through a variety of themed trips, Cameron shows off the gorgeous coastal scenery — including secret vistas and waterfall hikes — as well as paddle tours and tastings at local breweries and wineries. But it might be the farming way of life that resonates most with his guests. Cameron said the Dairyland Tour is the most popular request by far. 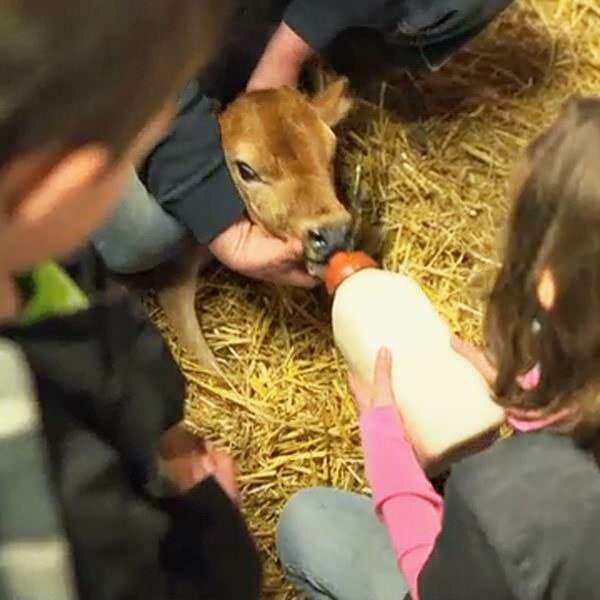 At Wilsonview Dairy, Cameron’s guests, the Coulson family, are introduced to Derrick Josi, a fifth-generation dairy farmer, who is as proud of his heritage as he is of his Jersey cow herd – all 500 of them. 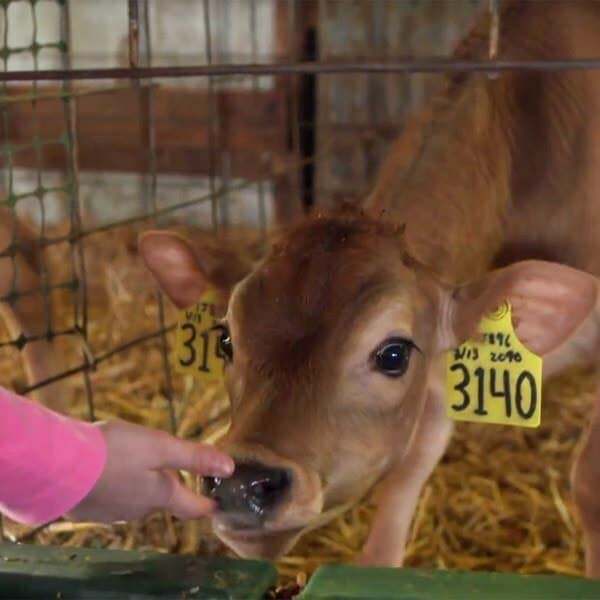 Josi said each Jersey cow will produce eight gallons of milk product a day. Cameron added that in Oregon, agritourism is growing stronger each year because people want to see where their food comes from. 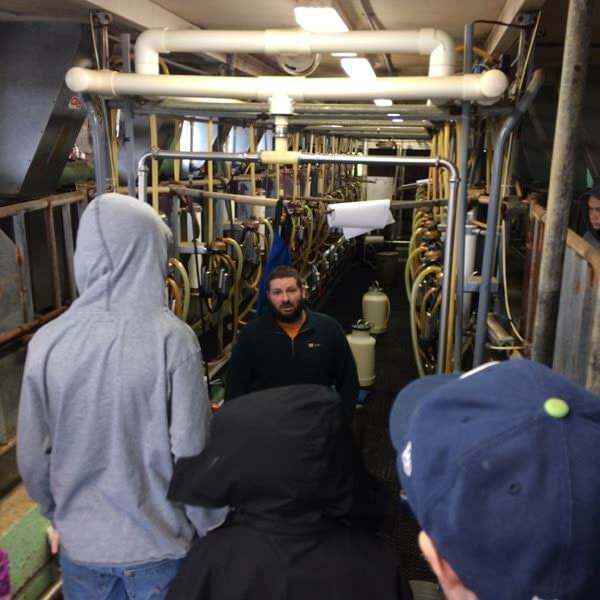 Parents Shad and Casey Coulson agreed that the Dairyland Tour was a rewarding experience, especially for their kids.